Do you have kids in preschool? 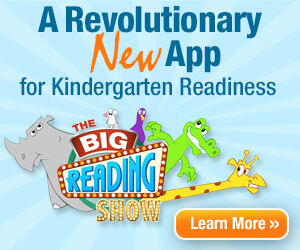 There is a new program from Hooked on Phonics called the Big Reading Show and right now you can download their app for FREE! The first 13 episodes are also FREE. This app uses music to teach letter names, letter sounds, rhyming, and more. These freebies are valid for a limited time.